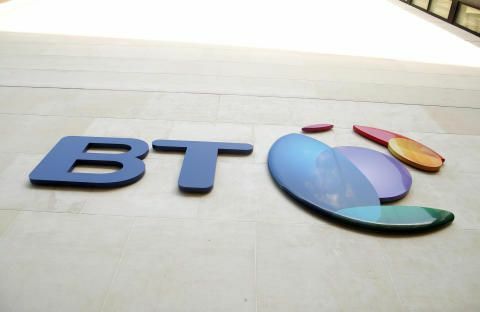 BT news release - UK Retailers record 21 per cent increase in revenue on Cyber Monday. New data from BT Expedite, BT’s retail specialists, shows that UK retailers recorded their busiest shopping days of the year during Black Friday and Cyber Monday, as well as an increase in order numbers and traffic compared to last year’s event. The data shows there was a marginal increase in orders on Black Friday over last year and a rise in revenue of 8 per cent. Cyber Monday was 5.5 per cent up on last year’s order volume and 21 per cent more revenue was taken. The peak traffic levels were at 8pm on Black Friday Eve and peak order flow was at 10pm on Black Friday. The average order value was up by 10 per cent across the entire weekend. Another trend evident in this year’s event was that many retailers shifted their Cyber Weekend activity to start earlier and last longer, essentially to avoid the frenzy of last year’s event which led to logistics issues and many websites crashing under the weight of activity. The figures support this as the Black Friday Eve order volume was 16.5 per cent higher than last year and 19 per cent higher in terms of revenue. The data also reveals strong growth in transactions on mobile devices. The average split of transactions by device was mobile: 15 per cent (from 10 per cent in 2014), tablet: 32 per cent (from 31 per cent) and desktop: 53 per cent (from 60 per cent).